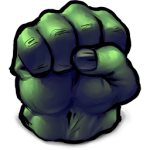 Firstly we would like to announce our winners of last weeks Strontium Dog giveaway! Its time to take to the skies! 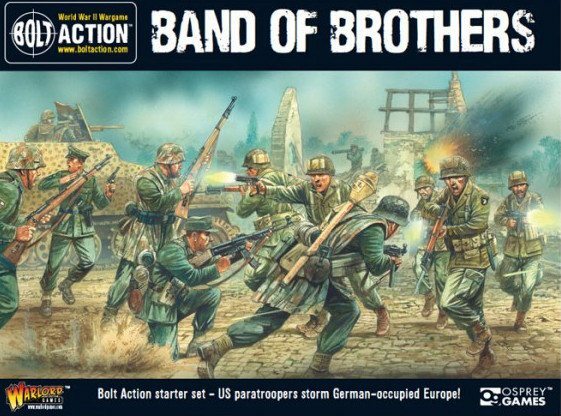 This week’s Freebie Friday is from our friends over at Plastic Soldier Company. 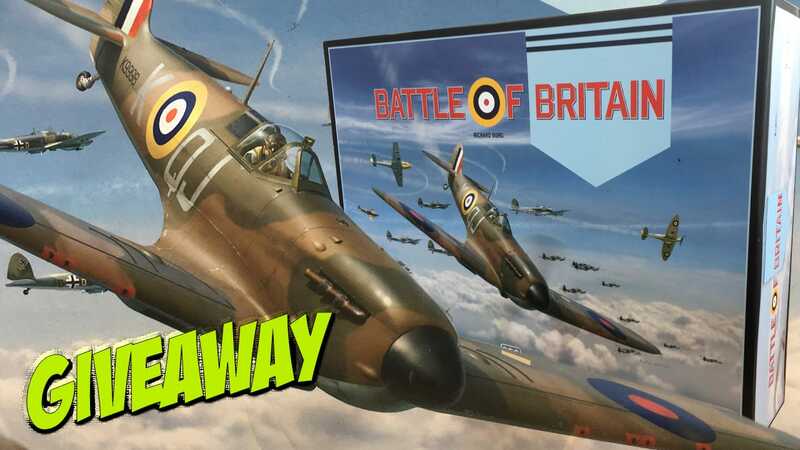 They have given us a Battle of Britain box set to give away to one lucky Prime member, allowing you to take to the skies!